Salem, OR and Tacoma, WA Self Storage | Safe Stor Management Company LLC. We make self storage simple! Since we want to make self storage as easy as possible, you can have your lease signed within 10 minutes of entering our office door and move in the same day! 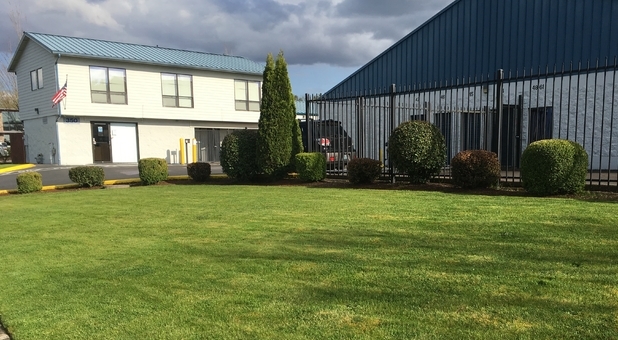 We locally operate three storage facilities in Salem, Oregon. With a quick leasing process and friendly staff, our properties are Salem's number one choice for secure self storage! Stop by a location near you today, and see how our family-owned properties can help you with your storage needs. You'll find a wide variety of affordable, secure storage options at our facilities, ranging from small units to large, uncovered or enclosed RV or boat parking. And with drive-up access, storage couldn’t be more convenient for you. Our storage facilities feature layers of security to help protect your belongings. We have on-site managers, 24/7 video recording, and electronic gate access with PIN access codes. We also patrol the grounds twice each day, and check each unit for security.